Leading the area in environmental quality. Are you in need of convenient and affordable waste systems for your construction job site or special event location? Feyen's Arcade Pumping Service provides clean, comfortable, and high-quality portable toilet rentals to clients in Ettrick, WI and the surrounding Coulee Region. For over 35 years, this premier supplier of portable toilets has been the most trustworthy name in the business. When you need prompt and professional assistance for all your septic and solid waste collection needs, they are your one-stop shop. Feyen's Arcade Pumping Service offers reliable and economical portable toilet rentals for residential and commercial projects and events of all types. For your convenience, these friendly and experienced professionals will provide quick and easy portable toilet delivery services directly to your job or event site. For the most reliable and affordable portable toilet rentals in the entire Coulee Region, put your trust in the waste management specialists at Feyen's Arcade Pumping Service. 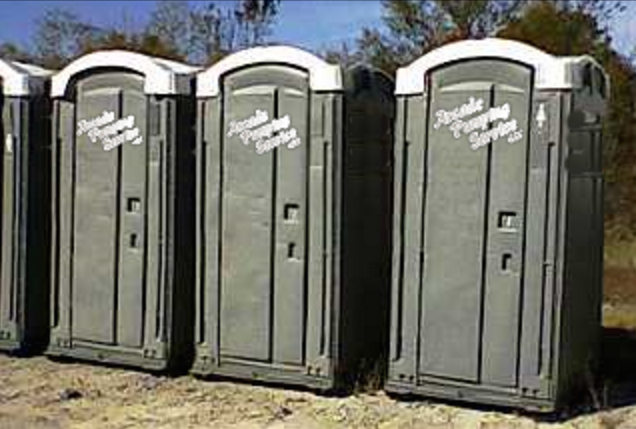 Give them a call at (608) 525-4225 to speak with a helpful and knowledgeable customer service representative about setting up portable toilet rentals for your job site. Be sure to also visit them online to find out more about portable toilets, grease recycling, sludge removal, and their many other esteemed services.